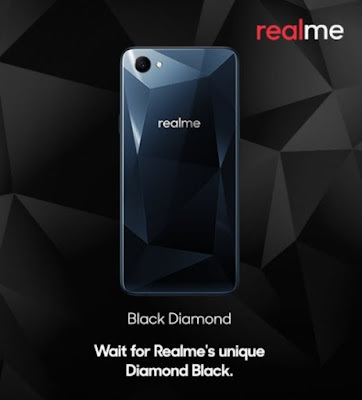 Recently in India, they introduced the Realme which they promised to bring the same OPPO quality hopefully for less. As their first offering, they will gonna bring the Realme which rumored to have the same specs as to the previously announced OPPO A3 with Mediatek Helio P60 processor. The diamond black back cover looks like from one of the variants of OPPO F7. It was already listed in Amazon India.